25g/1oz - may help the lymphatics and may help metabolism and may help in weight. Make a tea from the leaf. 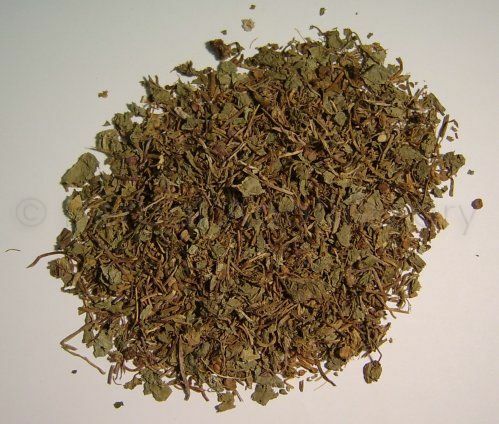 A major herb which may aid mental alertness so consider this for the aging brain. Used traditionally for leg skin problems. ** Not to be used in epilepsy.